If you’re busy with work, busy with your kids, busy with life—it can be tough to prioritize friendship. 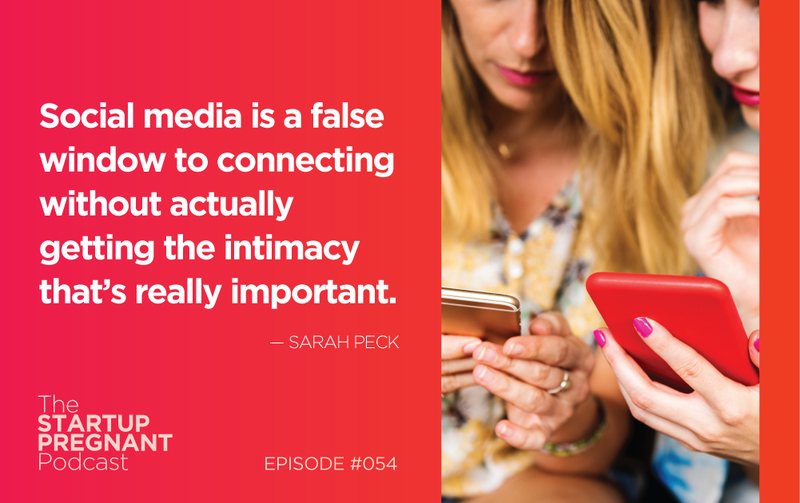 And social media complicates things by making it seem like you’re in touch when you’re not actually connecting. I have developed an approach that combines connection with a gratitude practice, a simple proactive approach to reaching out that has helped me rekindle old friendships and bounce back from the bad days when I’m feeling isolated. Today, I’m sharing the two scripts I’ve designed for reestablishing friendships. I explain why it’s important to ask for specific advice and approach the practice with sincerity. Listen in and learn to stop scrolling and start making authentic connections! Community makes all the difference. 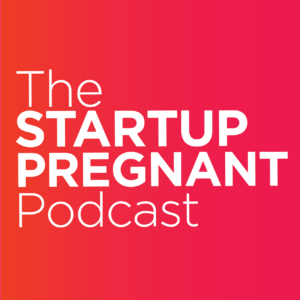 So, at Startup Pregnant, we are launching a mastermind program for women who are interested in going deeper around questions about parenting, motherhood and business. To learn more and apply for the beta version starting in June, go to https://startuppregnant.com/mastermind.